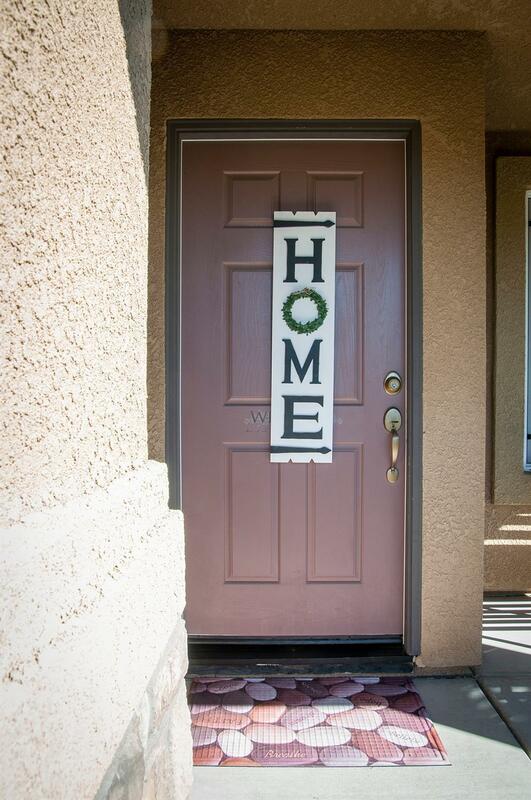 Immaculate McMillin Meridian built home ready for a new family! 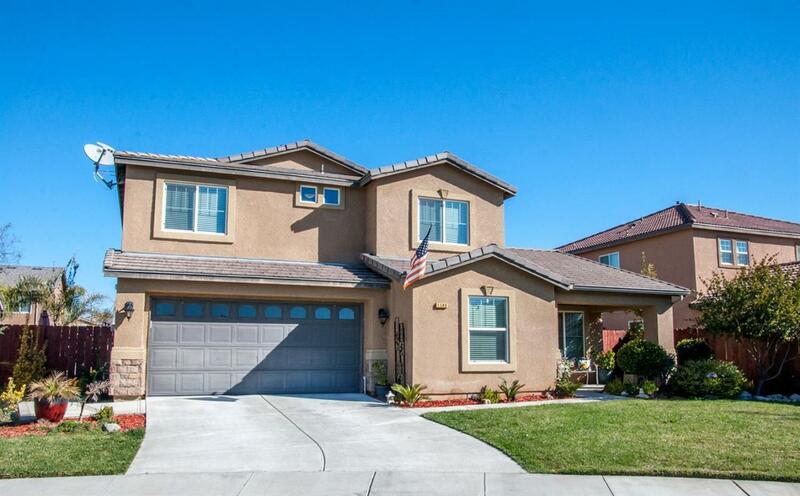 Located in cul de sac, close to schools, shopping & near by neighborhood park. 3 bedroom 2 1/5 bathroom with an office, Family room, living room. Water softener throughout the house. Welcoming backyard providing relaxing atmosphere with fruit trees & vegetable garden. Shed for extra storage. Listing provided courtesy of Arnel Padilla of Avedian Properties Company.